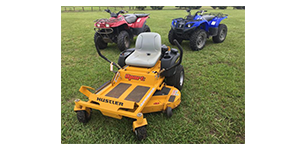 We are a family owned and operated business servicing the Northern Rivers region of NSW. We also operate a comprehensive Spare Parts store, fully equipped workshop and a pick up and delivery service covering the entire Northern Rivers area. Have a browse through our products and contact us to find the right solution for your requirements.